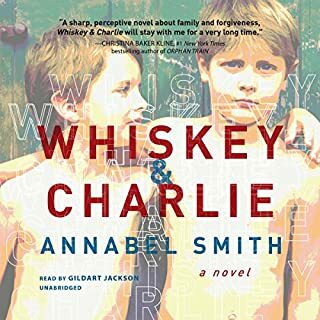 Where does Whiskey and Charlie rank among all the audiobooks you’ve listened to so far? Charlie but Gildart's ability to do all the voices was fantastic. Thought provoking look at sibling rivalry and family connections during a period of tragedy. I loved everything about it. Can't wait for the next Annabel Smith book.